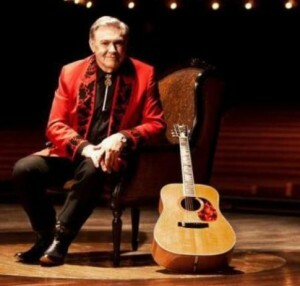 Jim Ed Brown, a longtime Grand Ole Opry member who had solo and group hits and was a prominent figure on country music television shows, died Thursday. He was 81. Brown died of cancer at Williamson Medical Center in Franklin, Tennessee, according to a news release from Webster Public Relations. He will be inducted into the Country Music Hall of Fame this year. In the mid-1950s, Brown and his two sisters, Bonnie and Maxine, formed the trio known as The Browns, and had the No. 1 hit “The Three Bells” on both the pop and country charts in 1959. The three recorded for RCA Records from 1954 to 1967. Bonnie and Maxine left the group in the mid-1960s to raise their families. 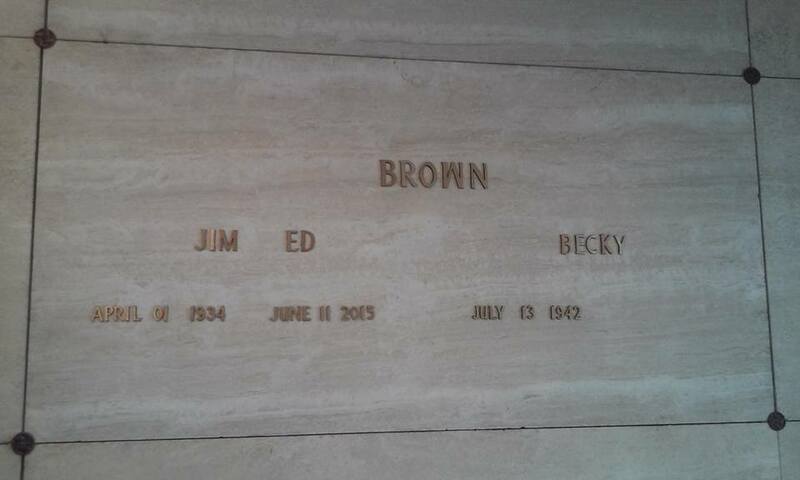 Jim Ed Brown then had a solo career, beginning with the hit “Pop-A-Top Again” in 1967. Others were “Morning” in 1970 and “Southern Loving” in 1973. His last chart record as a solo was in 1979. Also in the 1970s, he teamed up with Helen Cornelius on hits including “I Don’t Want to Have to Marry You,” ”Saying Hello, Saying I Love You, Saying Goodbye” (both in 1976); “Lying in Love With You” (1979); “Fools” (1979); and “Don’t Bother to Knock” (1981). Brown and Cornelius were voted the Country Music Association’s duo of the year in 1977. Brown began singing with the Grand Ole Opry in 1963, and was a prominent figure on country music television shows in the 1970s and 1980s. Beginning in 1975, he began a six-season run as co-host, with Jerry Clower, of the syndicated weekly TV show “Nashville on the Road.” He also hosted “You Can Be a Star” on the old Nashville Network cable channel for six years beginning in 1983. The Country Music Hall of Fame announced in March that Brown and his sisters had been selected for induction along with vocal quartet The Oak Ridge Boys and longtime session guitarist Grady Martin. The induction ceremony is in October, but Brown received his Hall of Fame medallion early. 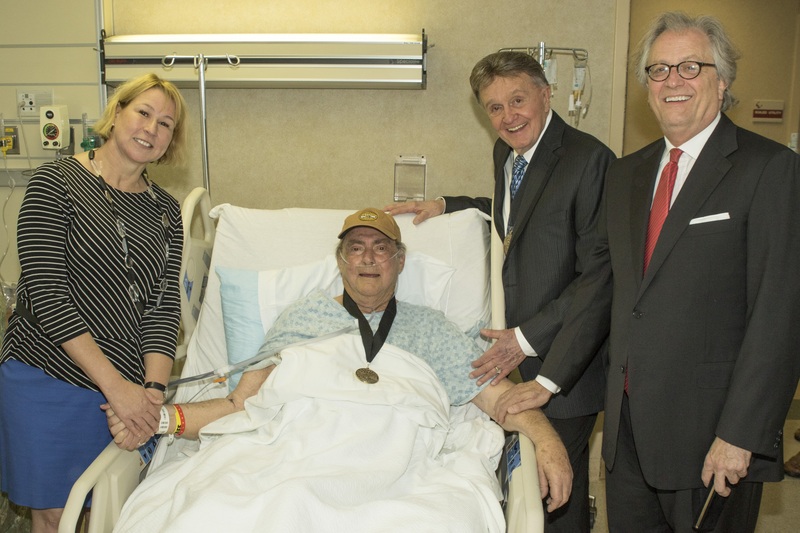 A week before he died, Hall of Fame musician Bill Anderson, Country Music Association CEO Sarah Trahern and Country Music Hall of Fame and Museum CEO Kyle Young visited Brown in the hospital to present the medallion to him, the Hall of Fame said on its website Thursday night. 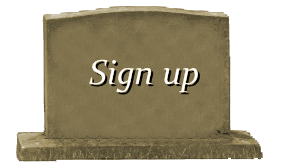 Brown’s death came the same week as Randy Howard, 65, in Lynchburg, Tennessee. Howard, who has shared the stage with Willie Nelson, Waylon Jennings and Hank Williams Jr., was shot to death Tuesday night at his home by a bounty hunter who was trying to bring him in on a DUI charge, authorities said. The case is being investigated by the Tennessee Bureau of Investigation. Brown, a native of Sparkman, Arkansas, lived in his early years on a farm, without electricity or running water, according to his public relations firm. 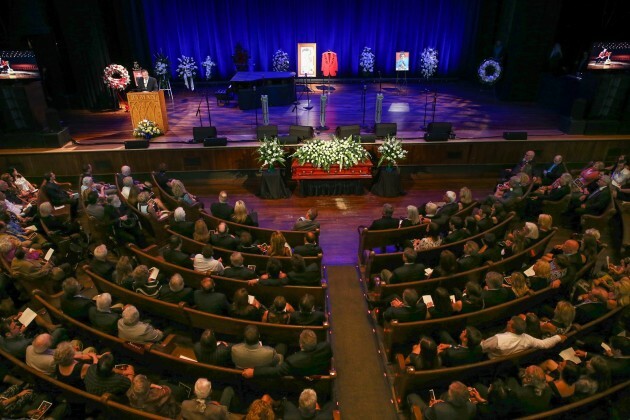 The family would use a battery-operated radio to tune in to the Grand Ole Opry on Saturday nights, and he began to mimic the vocal styles of its stars, the publicist said. In 1986, Brown reflected on the years when he sang with his sisters. 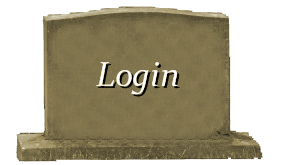 He said “The Three Bells” gave listeners something different during the early days of rock ‘n’ roll.